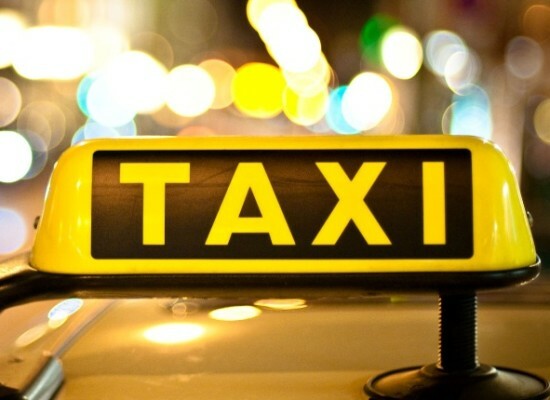 You can order a taxi from your room at any time of the day. 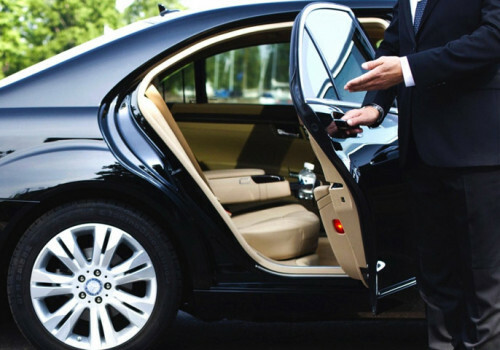 We are always ready to meet you at the airport or at the railway station and take you to the hotel quickly and comfortably. 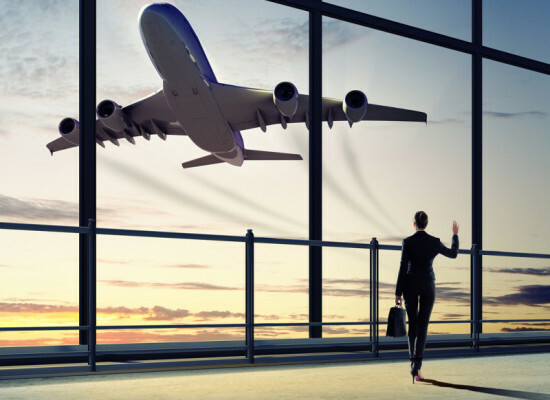 We will arrange for you a transfer from the airport or train station, as well as transit between airports. All prices include VAT 18%. The average time of pick-up 40-60 min. For order a minibus, please send your request in advance, not less than 12:00 a.m. before planned time of the trip.